Sony's decision not to attend E3 2019 certainly turned some heads last year, with many pundits noting the decline in the expo's appeal and relevancy for the industry. 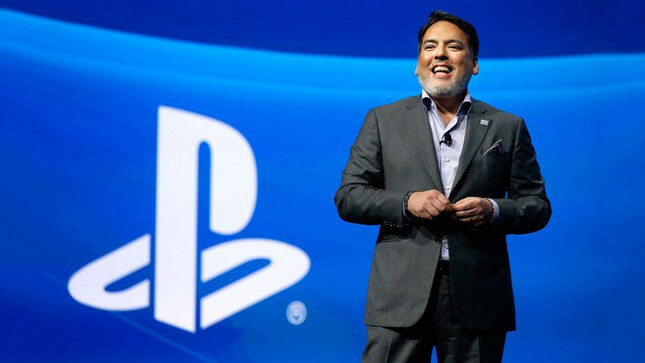 SIE Worldwide Studios chairman Shawn Layden has now elaborated on the decision in an interview with CNet. “When we decided to take video games out of CES, back in 1995 during the PlayStation 1 era, E3 served two constituencies: retailers and journalists," Layden explained. "[Retailers are] making purchasing discussions in February. June, now, is just too late to have a Christmas holiday discussion with retailers. So retail has really dropped off. And journalists now, with the internet and the fact that 24/7 there is game news, it's lost its impact around that. The interview also saw Layden discuss Worldwide Studios' focus on "fewer games - bigger games - over longer periods of time." As it stands, PlayStation's first-party lineup of upcoming titles will see Days Gone release in April, while The Last of Us: Part 2 and Ghosts of Tsushima are yet to have release dates announced. Meanwhile, Dreams from Media Molecule has only just moved into beta testing. This isn't to say Sony is done with E3 completely. "We are progressing the conversation about, 'How do we transform E3 to be more relevant?'" Layden noted. "Can E3 transition more into a fan festival of gaming, where we don't gather there to drop the new bomb? Can't it just be a celebration of games and have panels where we bring game developers closer to fans?"